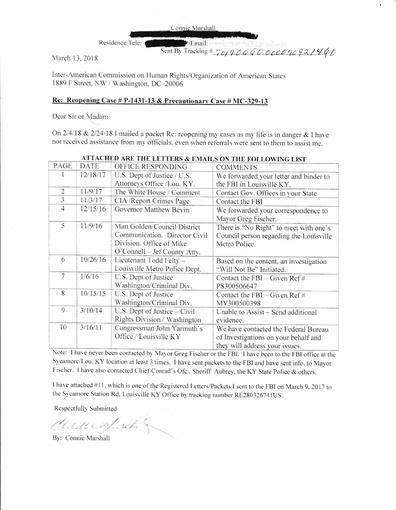 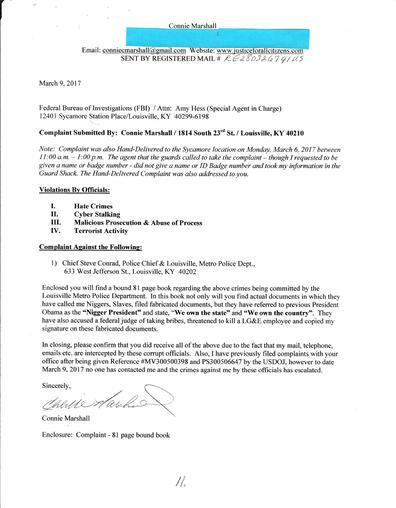 The following letters are responses to me requesting assistance regarding being assaulted by the Louisville Metro Police, defamed, having my name forged, etc in which the Louisville Metro Police are involved. 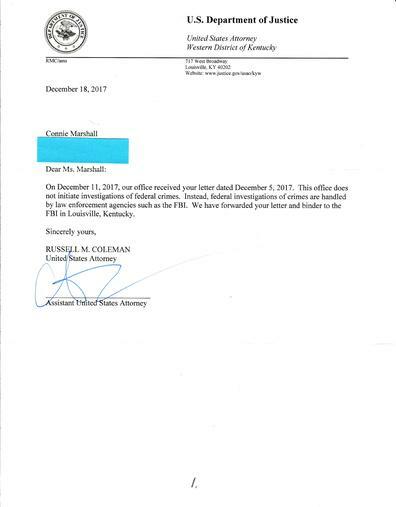 The Assistant US Attorney Russell Coleman in Louisville, KY and the United States Department of Justice in Washington and Congressman John Yarmuth's Office in Louisville are telling me to contact the FBI in my town, however I have sent signature mail, telephoned and been to their office and received no assistance. 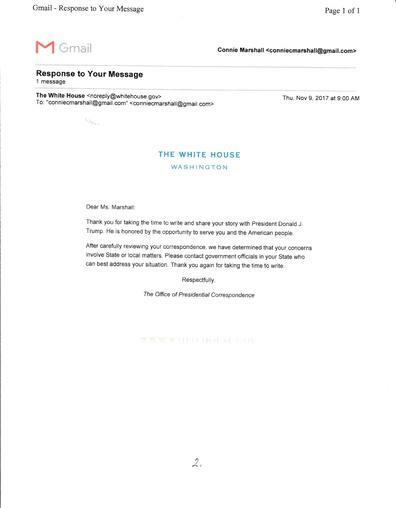 no one has offered me any assistance. 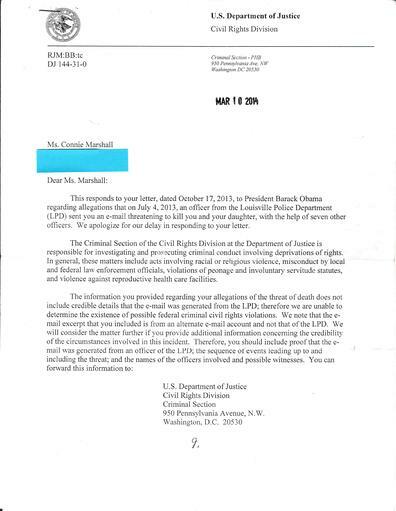 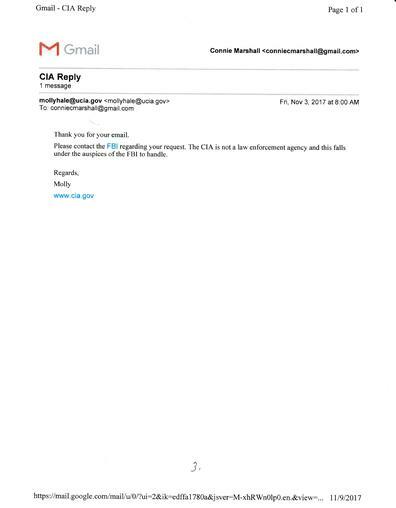 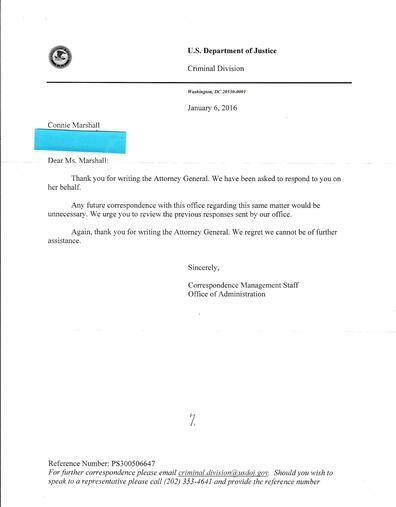 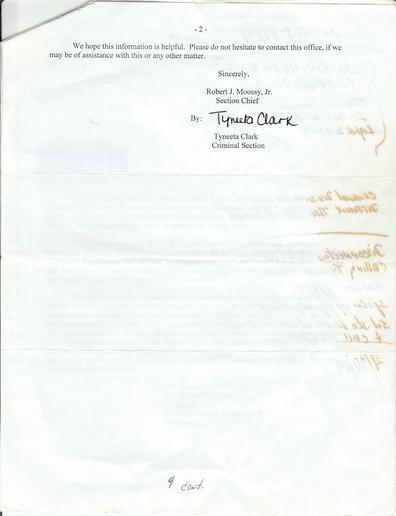 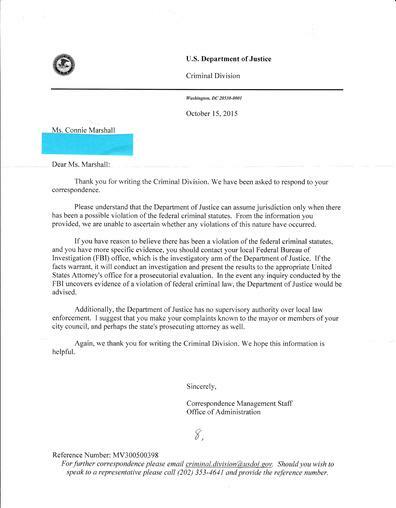 Letter from the Assistant US Attorney Russell Coleman stating he sent my info. 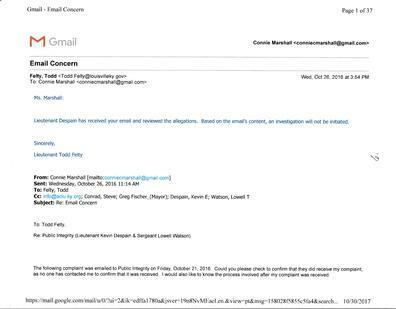 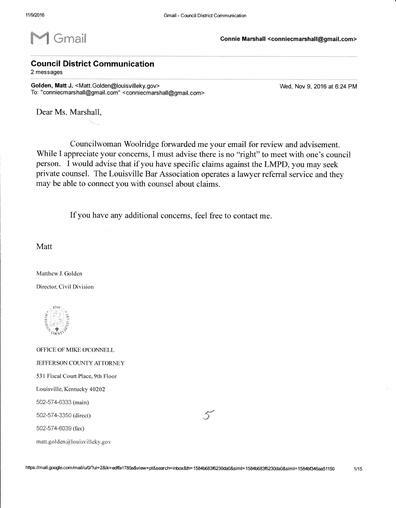 to the FBI in Louisville KY regarding the crimes being committed against me by the Louisville Metro Police Dept. 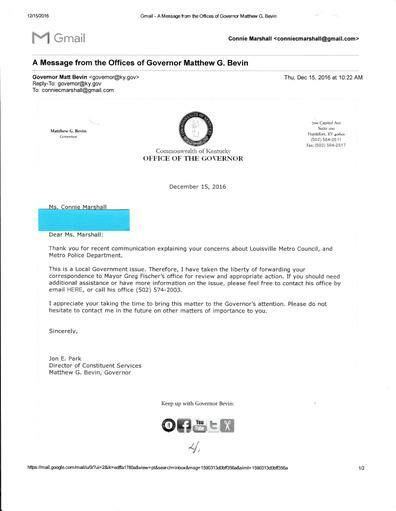 Letter from Governor Matt Bevin stating he forwarded my correspondence to Mayor Fischer regarding the crimes being committed against me by the Louisville Metro Police Dept. 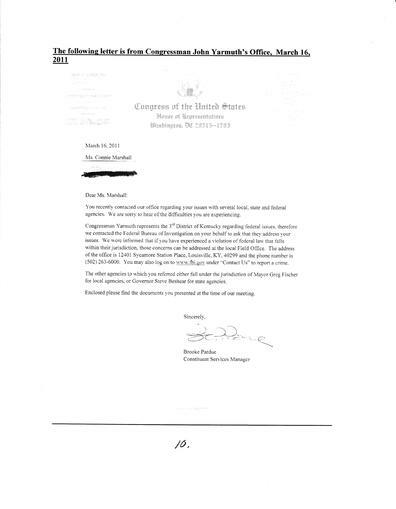 Letter from Congressman John Yarmuth's Office stating they contacted the FBI & was told that I should contact my FBI Field Office in Louisville KY which I have by signature mail, telephone and visits to their office, but have received no assistance.